They are awesome. Not many great storage places in Modesto. This place is clean and professional. ONLY thing missing is I wished they had would be a place to... Read More throw away some trash. I understand why they dont but even a donation drop would help. Other than that they are amazing. 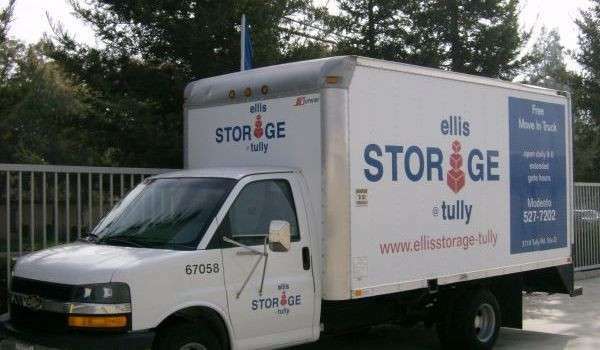 I have loved my experience with Ellis! The property is clean and well maintained. Free moving truck was AWESOME! And the staff has always been kind and helpful.... Read More Highly reccommend this storage facility! It has been great having a 10x30 space so far. No more complaints from my family about hoarding my junk. Entry and exit are easy with the keypad system and the... Read More facility is surprisingly clean for a rental place. 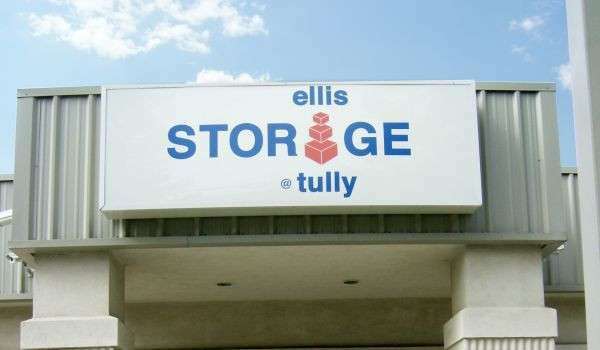 Conveniently located on Tully Road near Kaiser Permanente’s Modesto offices, Ellis Self Storage, professionally managed by SKS Management, stands ready to serve the community with storage solutions for commercial and residential customers alike. 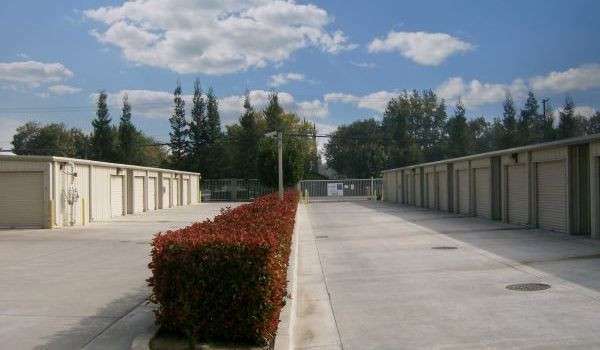 Our Modesto storage facility offers many types and sizes of storage units in a clean and safe environment. Whether you’re a medical professional looking for secure document storage or a serious gearhead who needs secure vehicle parking, our friendly, professional management staff can help you find the perfect storage option for you. *$20 commercial truck insurance, valid driver’s license and auto insurance, and refundable deposit required. Our units are safe, clean and under 24-hour video surveillance. The facility features electronic gate access, and drive-up or ground-floor units. Forgot something? We also offer storage boxes, locks and other moving supplies for sale in our office. We offer plenty of temporary parking for commercial trucks, small boats, cars or other small recreational vehicles. Need a place to accept your business’ package deliveries on your behalf? We can help with that, too. Restrictions apply. 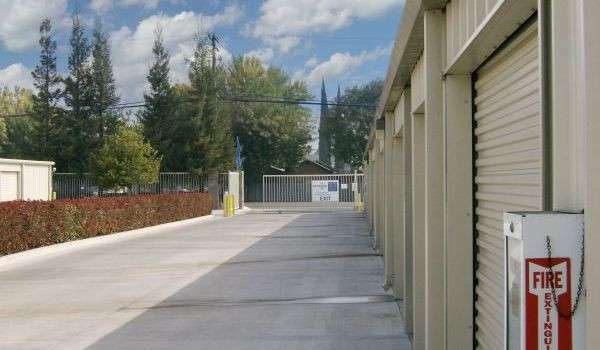 Our Modesto facility has lots of storage unit sizes and types available to choose from. Units range from small 5 x 5 ft. closet-sized units to larger 15 x 25 ft. spaces. No matter how much you’re looking to store, you’ll find just the size you need. Our month-to-month leasing options means you can find just the length of time you need, too. Speak with a storage specialist today to find out how our service makes a difference! Our gates are open 7 days a week until 8 p.m., at which time our staff makes the rounds every night for security purposes. Please let us know if there is anything we can do to make your storage experience easier and more convenient. Mon-Sat, 8:00 a.m. – 6:00 p.m.
7 Days a Week, 6:00 a.m. – 7:45 p.m.